Whether you need a complete turn-key brewery or specific piece of equipment, METO engineers are here to get you started. 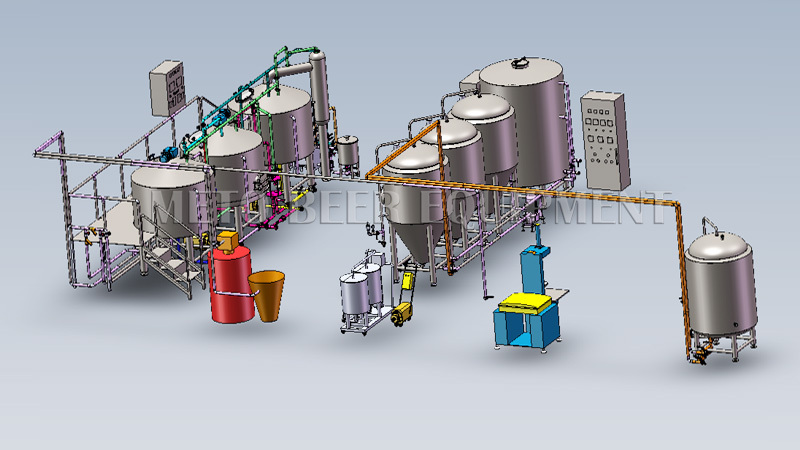 Utilizing the latest 3-D modeling techniques and schematics, METO has the design resources and expertise to produce the equipment you’ll need to start brewing your special recipes in no time. Before any piece of craft brewery equipment leaves METO, it goes through a complete quality control inspection. This inspection assures your equipment meets all specifications and is in proper working order before it leaves our facility and arrives at your door. METO provides complete start-up services on all its craft brewing equipment. Best of all, the METO Start-up team consists of highly-trained personnel experienced in quickly getting your equipment up and running. METO experienced trainers are available to provide on-site brewhouse training. 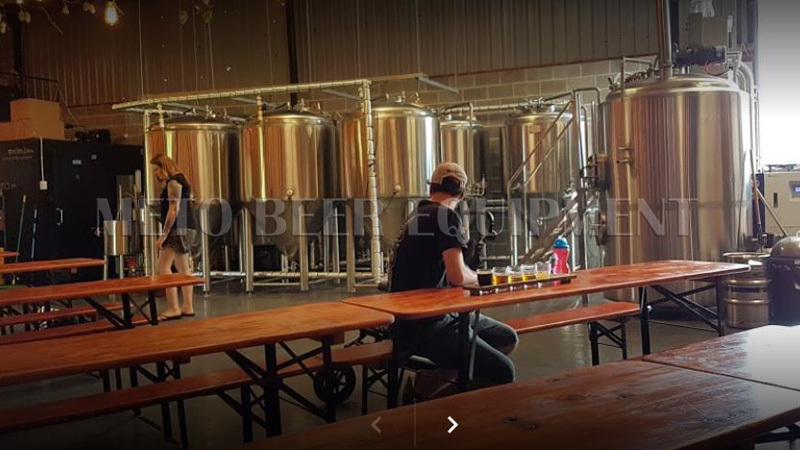 This includes operating control panel, testing of brewing equipment, as well as cleaning and maintenance procedures! 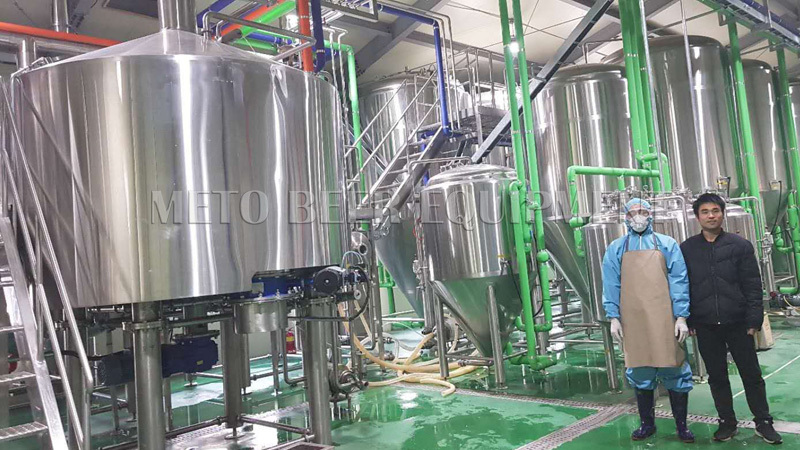 After-Sale Service to 3000L brewery in Korea,trainning and installation.